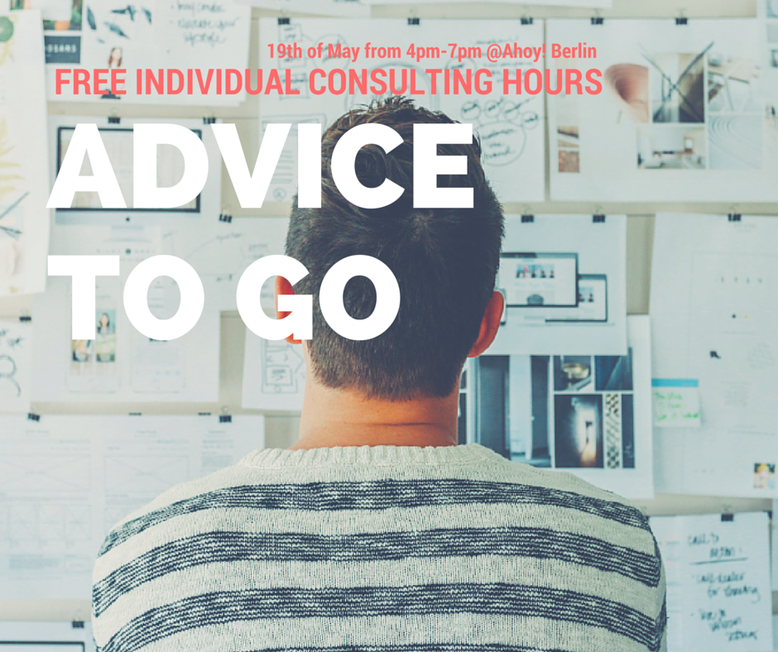 Are you a founder, start-up, freelancer or coach and need some free advice concerning law, tax, online marketing, press, operation, funding or other topics? No problem, talk to our experts and get the answer you need. We have invited 7 experts to individually answer your questions in 20-30 minutes. Please send us an email with an expert name and preferred time here! Tickets: Send us an email with an expert name and preferred time here!